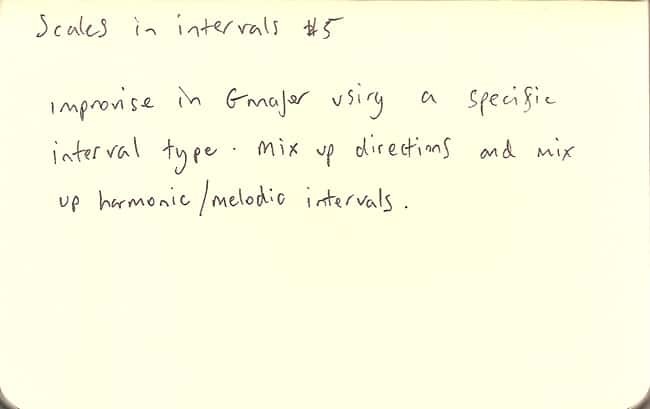 For example, improvise freely with fourths or fifths. Concentrate on hearing the pitches before you play them. Or another way to put it: work on the connection between what you know and what you can hear.